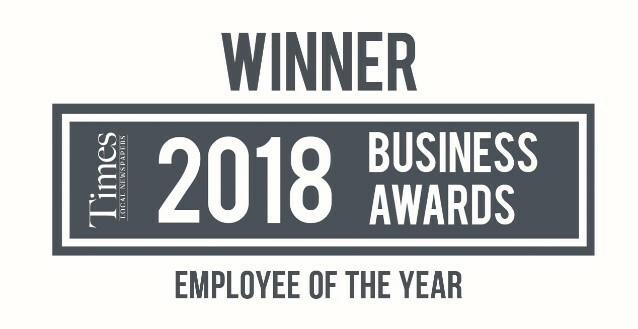 Congratulations to our Employee of the Year! 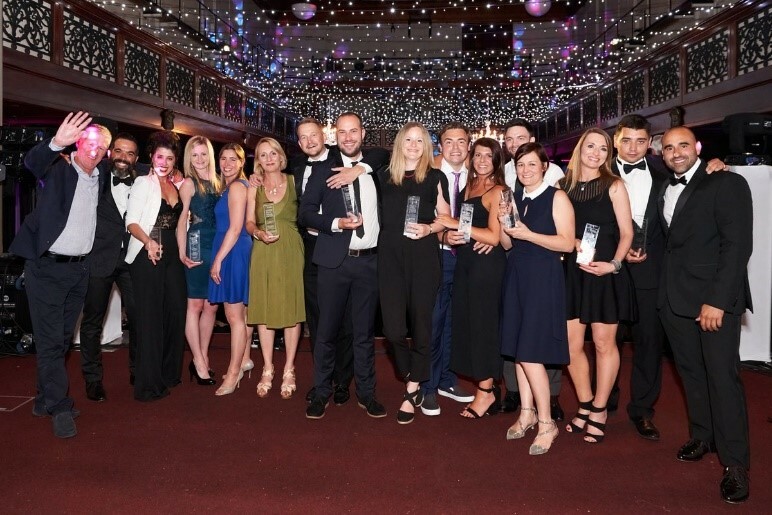 A huge well done to our Marketing Assistant, Nick Humphrey, who scooped the Employee of the Year title at the Times of Tunbridge Wells Business Awards. Nick was singled out by the judges for his professionalism and maturity beyond his years. Nick, who has been with Sharp Minds, for nearly two years, was one of only three people to be shortlisted in the Employee of the Year category. Naming him as the winner, the judges praised his commitment and determination to achieve positive results.